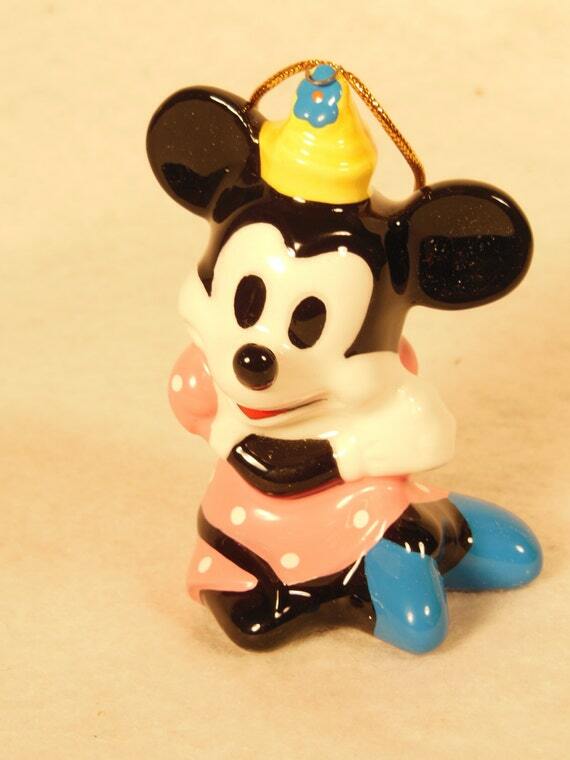 Disney characters have been beloved by many children world over since Walt Disney introduced a mouse named Mickey. 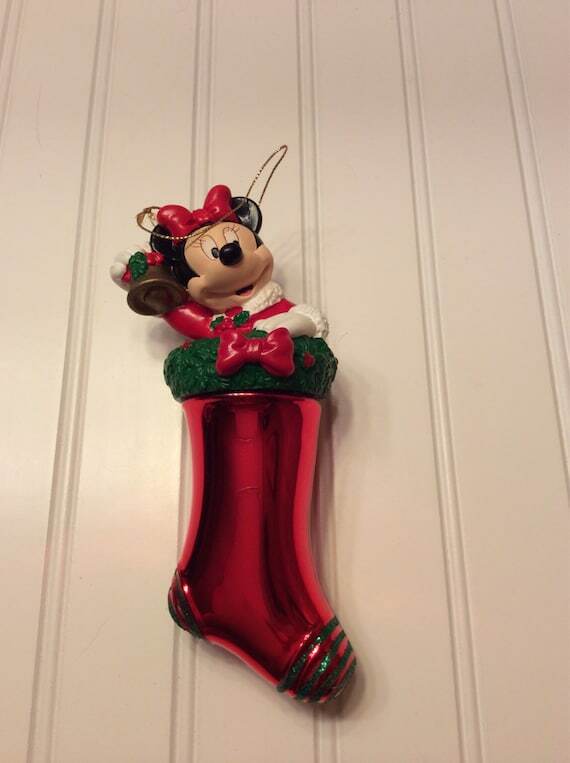 Since that time the Disney company has made many types of Christmas decorations featuring Mickey Mouse and his pals. 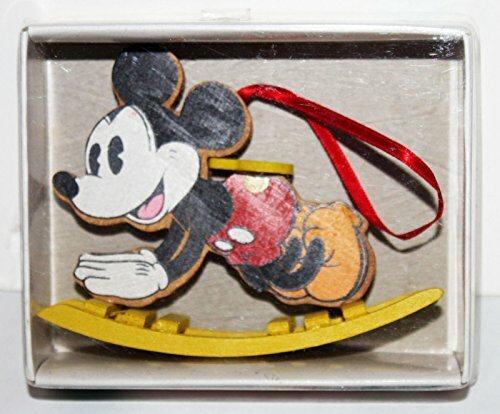 For anyone who loves vintage and Disney, vintage Walt Disney Christmas ornaments are a must to add your vintage Christmas ornament collection. 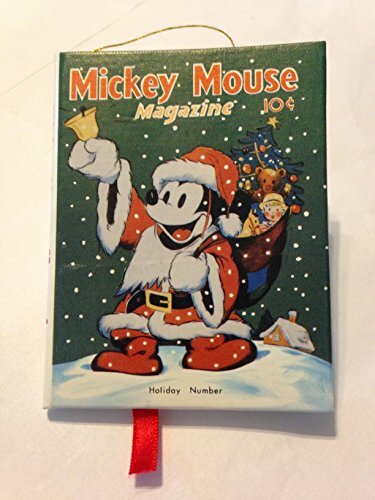 The most reproduced Walt Disney characters, even now, but especially during the vintage era the Christmas ornaments below come from are Mickey Mouse, Minnie Mouse, Donald Duck, and Pluto. 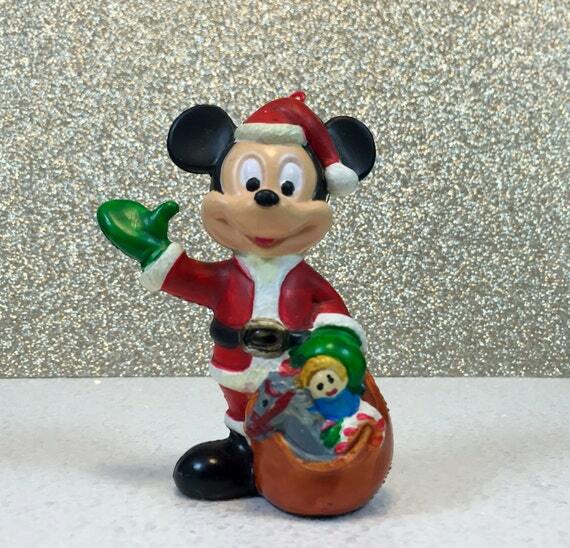 These are the originals that were extremely popular, and are pictured doing everything you can imagine Christmas style in vintage Christmas ornaments. 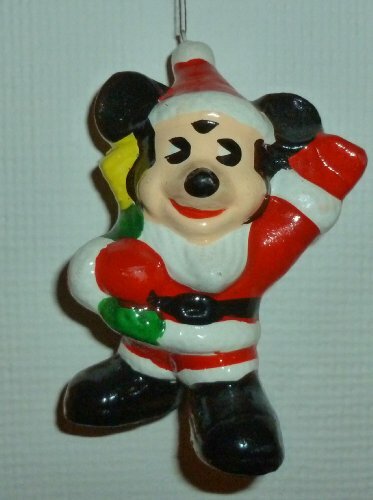 Mickey as Santa Claus, Mickey in top hat and tails, you name it, Mickey has gotten into a lot of Christmas adventures over the years, and you can find vintage Christmas ornaments with Mickey Mouse doing a lot of Christmas activities. 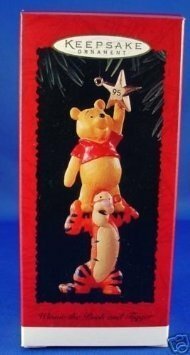 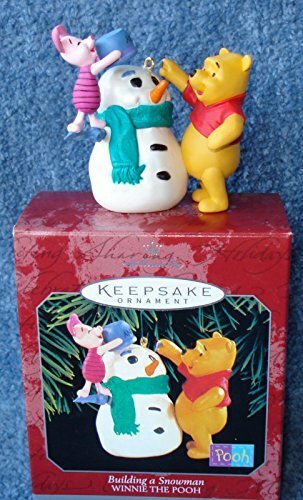 Some of the other older characters can be found in vintage Disney Christmas ornaments: Pinocchio, Snow White and the Dwarves, and Winnie the Pooh. 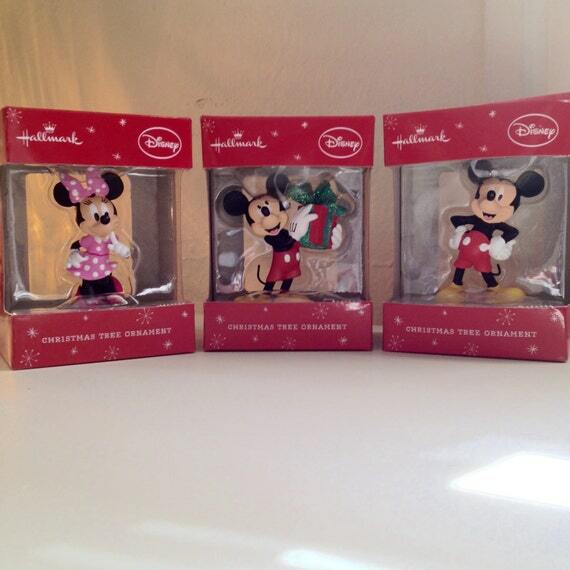 Mickey and Minnie Mouse are the easiest Disney characters to find in vintage Christmas ornaments. 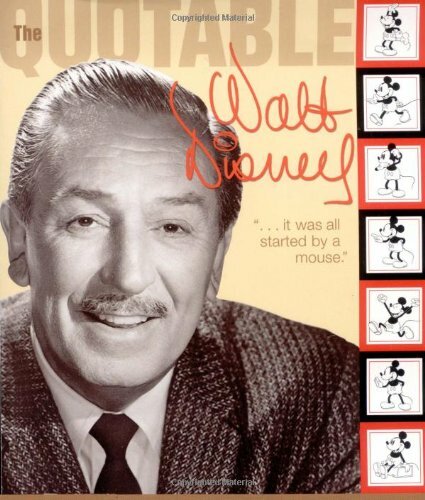 Mickey was the very first Disney character, and still is the representation of Walt Disney and Disney studios. 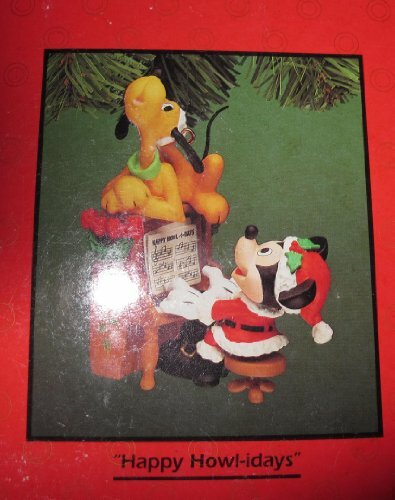 Therefore, you can find many Christmas ornaments with Mickey Mouse in Santa costume, opening presents, kissing Minnie, playing with Pluto in reindeer costume. 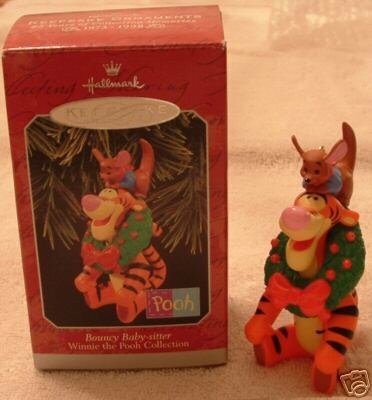 However, finding these same vintage Christmas ornaments in mint condition is another story. 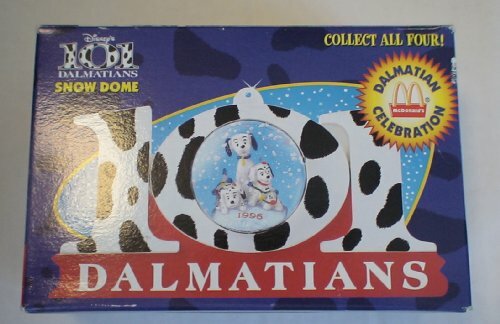 So when you are searching for the Mickey Mouse, Minnie Mouse, or their dog, Pluto Christmas ornaments, read the details of each item, look for proof of authenticity, and check the condition of the collectible vintage ornament. 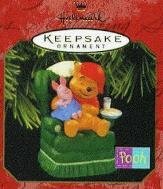 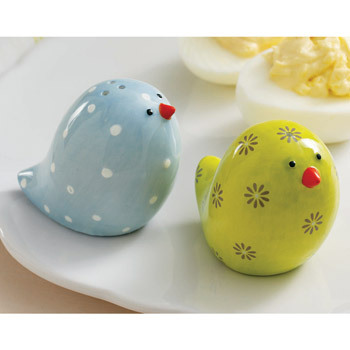 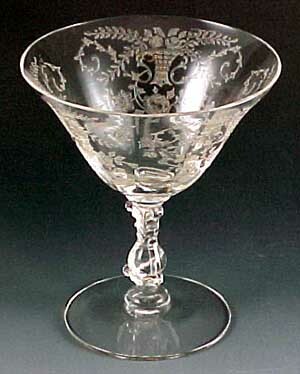 After all, these Christmas ornaments are collectible treasures that you will want to keep for a very long time. 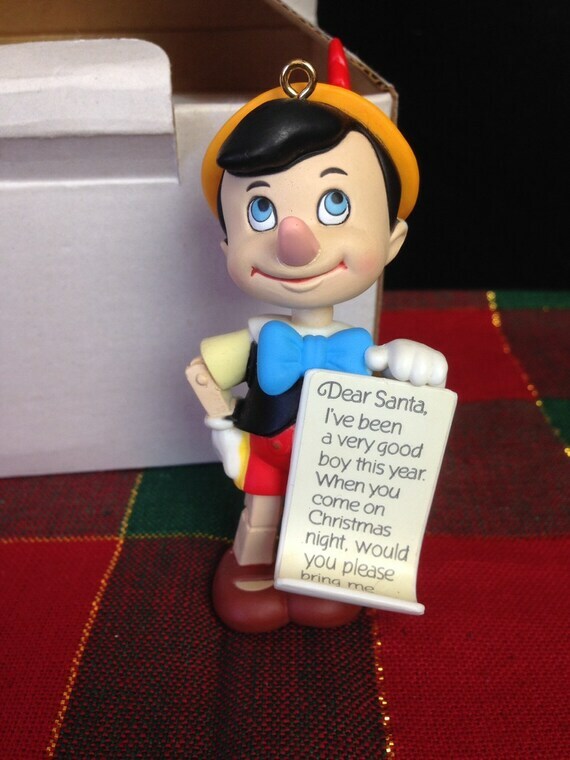 Those people of my generation (not going to tell you exactly what that is) will have fond memories of the earlier animated Disney movies: Snow White and the Seven Dwarves, and Pinocchio. 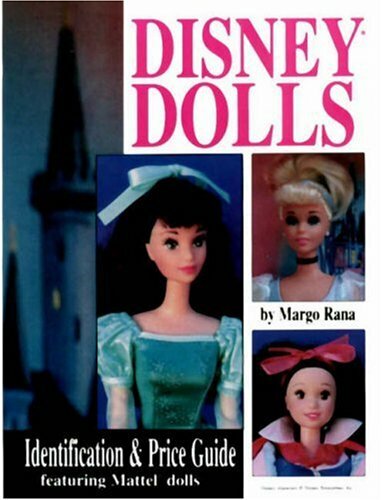 The characters from these beloved Walt Disney movies were made into many Christmas items long before the concept of Disney Princesses came out. 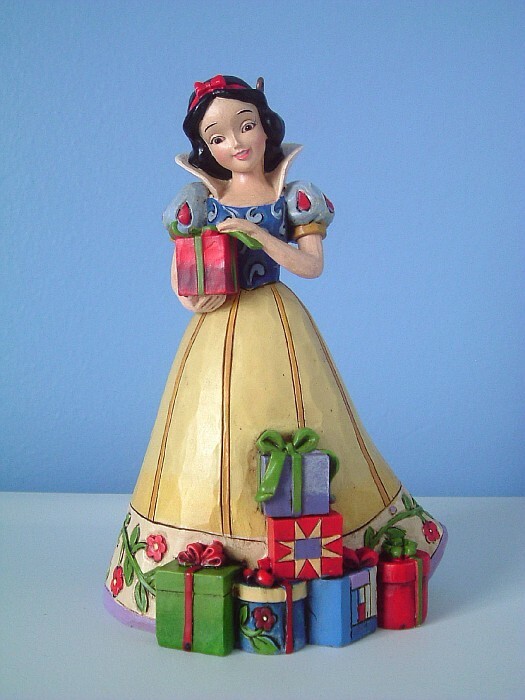 From Snow White, the Dwarves were especially popular with their various personalities, Grumpy, Bashful, Dopey and the rest. 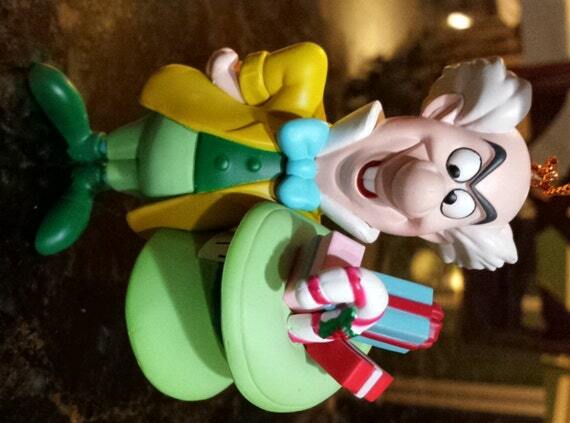 From Pinocchio, while Pinocchio was popular, just as popular were the beautiful Blue Fairy, and the guide, Jiminy Cricket. 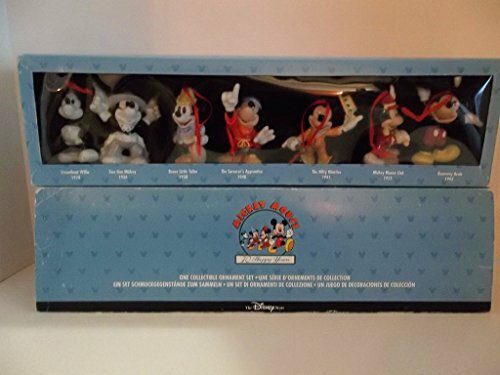 All of the these characters were made into lovely vintage Christmas ornaments, and are highly collectible for your vintage Disney ornament collection. 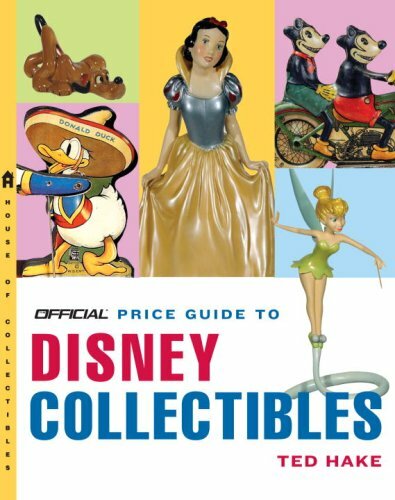 Some are worth quite a bit of money. 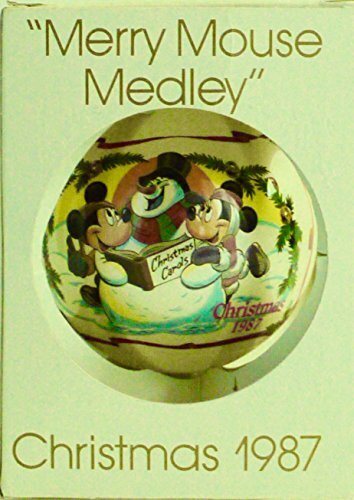 In addition to the vintage Disney figure ornaments available, you can also find vintage Disney glass ball ornaments with different Disney characters on them. 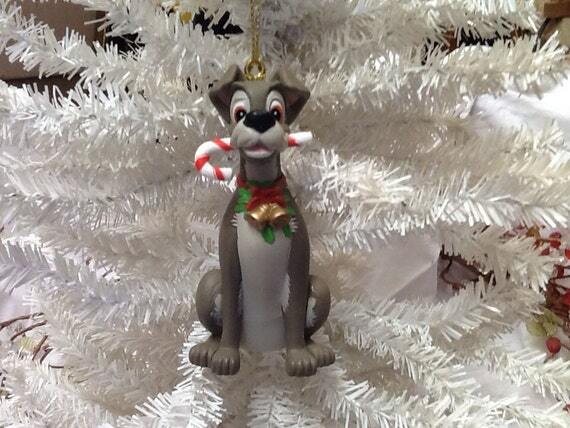 Some of the Christmas ornaments are hand painted high end Disney ornaments, while others are mass produced. 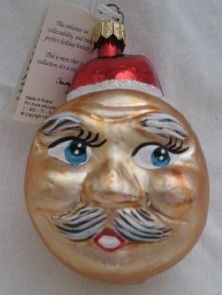 However, like most Disney products, even the mass produced vintage glass ball Christmas ornaments are beautifully made. 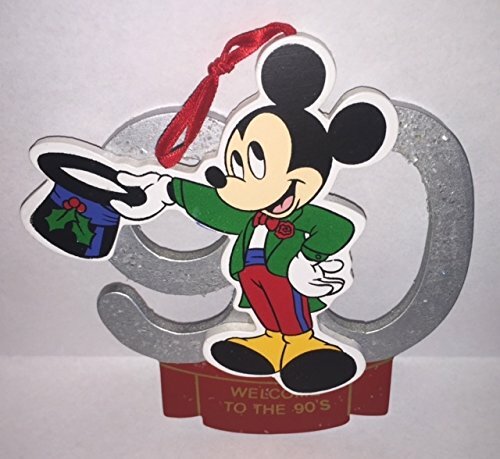 Other possibilities of collectible Disney Christmas ornaments are the Disney ornament collection made in crystal, glass, and sterling silver. 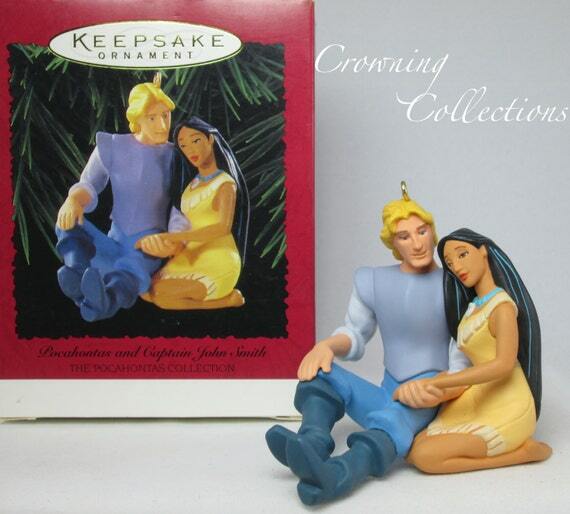 Disney knows their customers well, and meet the need for collectibles with beautiful choices. 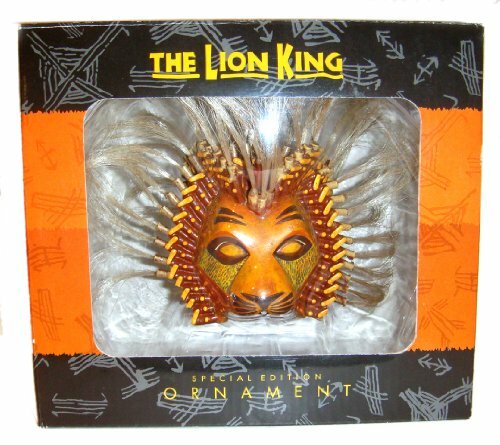 If you want to collect Walt Disney collectible Christmas ornaments or any other Disney collectibles, there are some excellent resources for you to consult for what is available, for pricing, and where to find them. 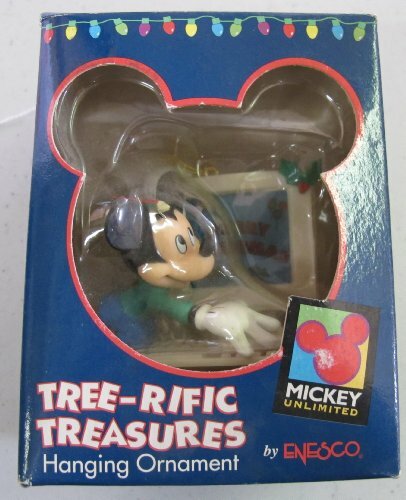 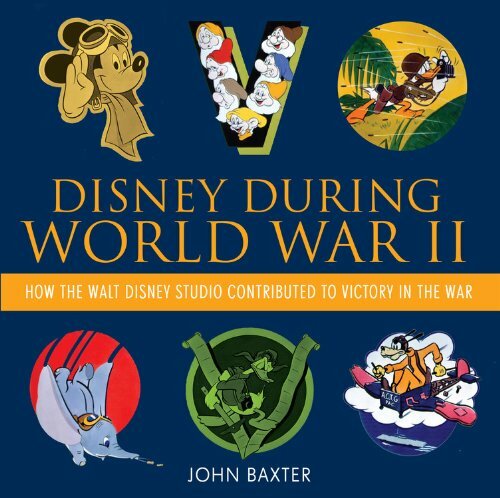 While Disney tries to control the sale of some of their collectible items through their distribution network, once they get into the hands of private collectors, you can really find Disney collectibles just about anywhere, with Ebay being a great place to start your search. 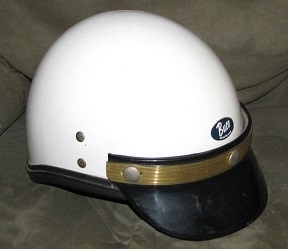 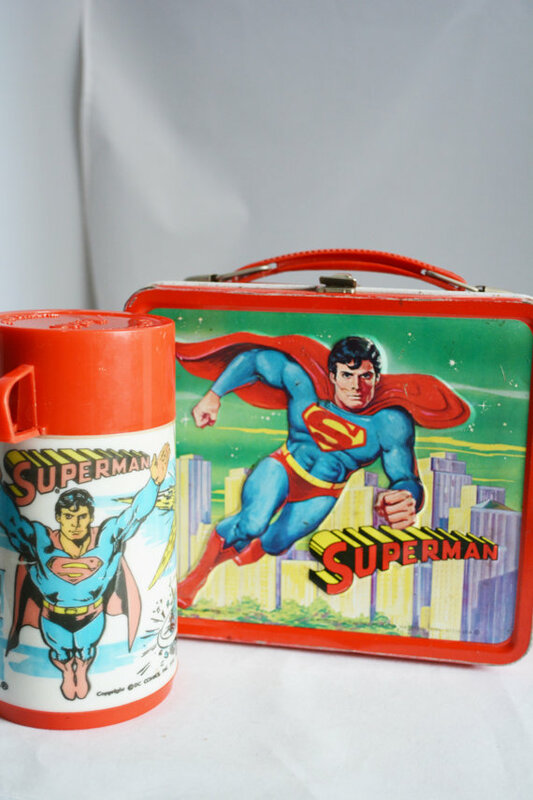 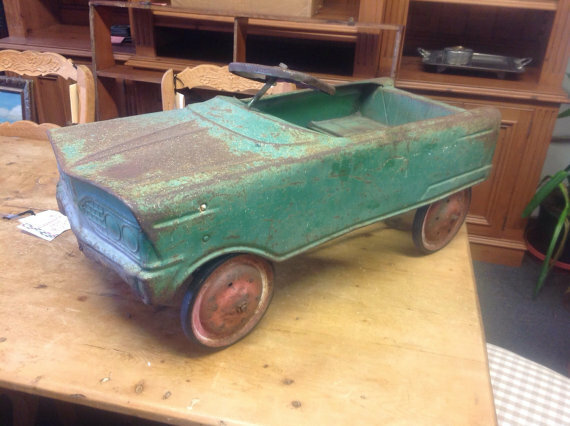 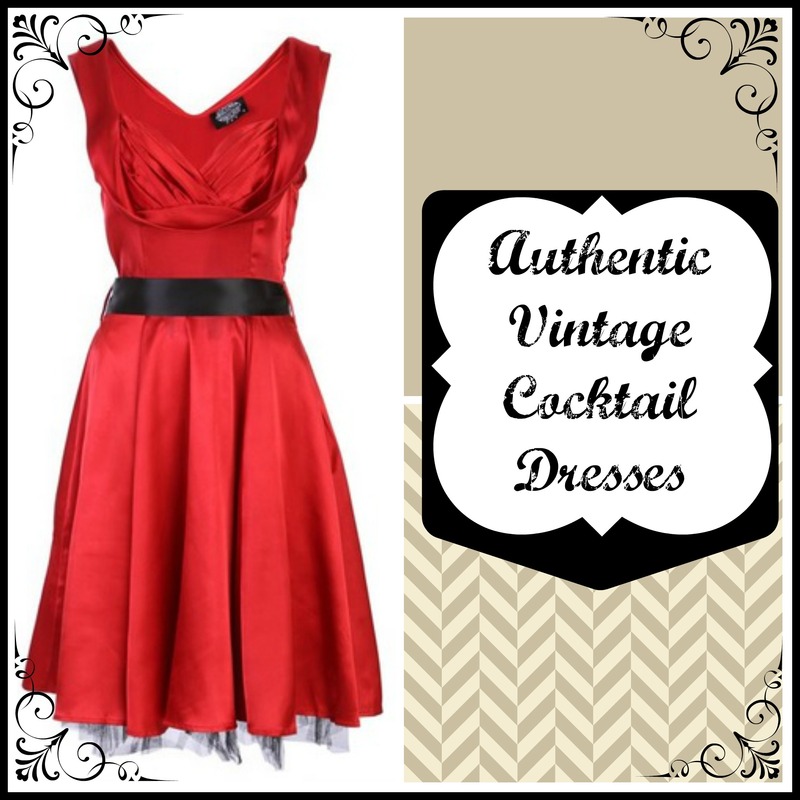 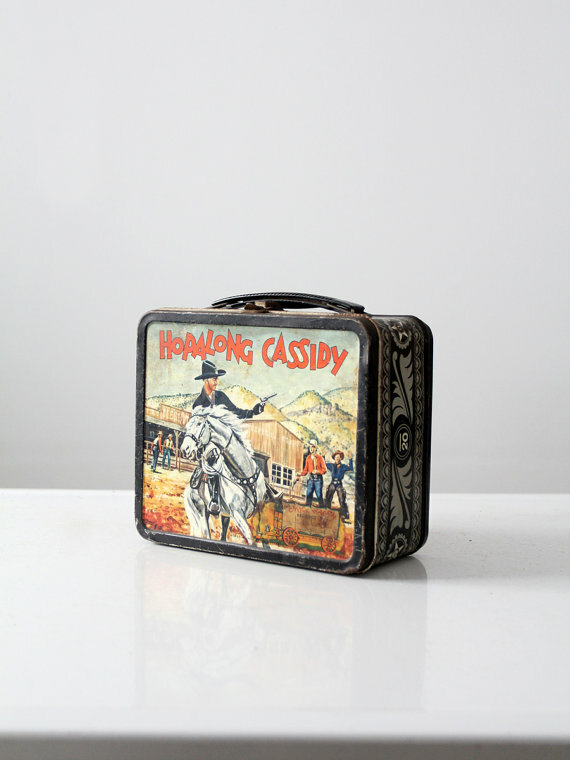 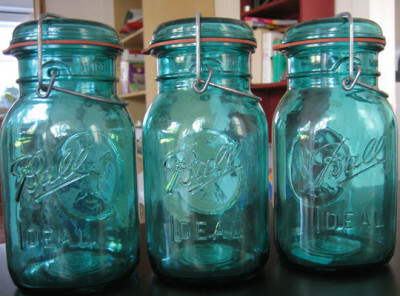 Etsy has also begun being a good place to look for vintage items.